Update (29-06-2018): JSSC SI JCPSICE Final Result 2018: Jharkhand Staff Selection Commission has been declared the JCPSICE Sub inspector exam result on 27 june 2018. JSSC held the JSSC SI JCPSICE examination on 21-11-2017 in 3 shifts. JCPSICE examination was held in CBT mode but the result delayed because of many reasons. 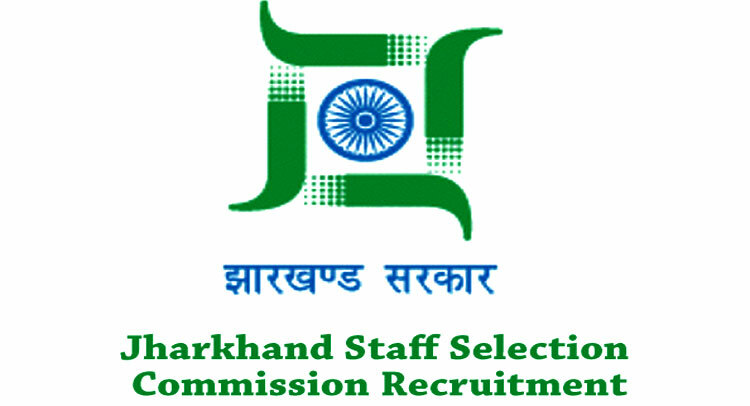 Jharkhand Staff Selection Commission has been declared the Constable exam result today at its official website www.jssc.nic.in. Candidates who appeared in the written examination can check the list of selected candidates for physical test. JSSC IRBGCCE has been declared the result for 2810 vacancies in IRBGCCE India Reserve Battalion. candidates have to download the above-given PDF file then check their name on the list. Maharastra police department also declared Latur Dist Police Constable Result yesterday so all police departments are recruiting constables now. JSSC also uploaded the cut off marks for the constable examination so candidates who appeared in the JSSC IRB constable examination can check their cut off marks through our website www.Indiaresults.today. Candidates should visit www.jssc.in and www.jssc.nic.in to get schedule / time table for physical examination. JSSC will soon send / upload Physical PET admit cards / call letters to their website. Stay in touch with IndiaResults to get the latest information about JSSC Constable Result 2018.